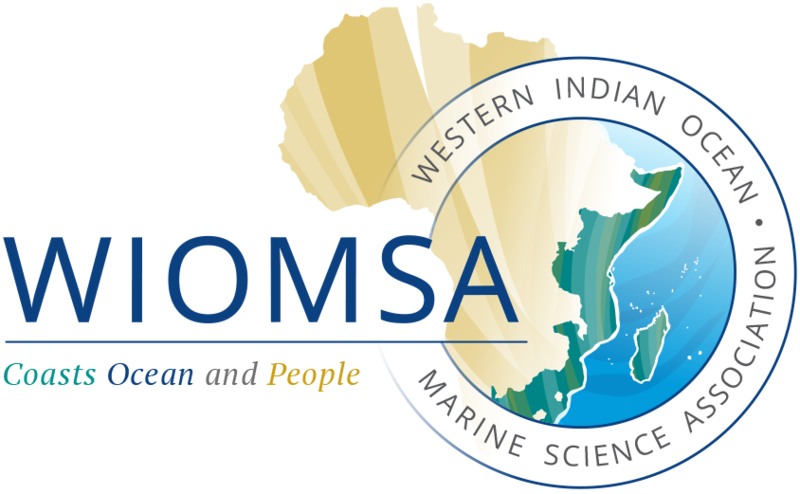 Third Announcement of the Ninth WIOMSA Scientific Symposium is out! Third Announcement of the Ninth WIOMSA Scientific Symposium is out! It contains important information regarding registration and payment of registration fee, keynote speakers, requirements of oral and poster presentations, list of special sessions and events, visa requirements and descriptions of the post-symposium tours. Download the full announcement.